If you’ve been hoping to book a final flight on a United 747 before the iconic jumbo jet is retired, you better start exploring your options before The Queen gets the boot. Last year, United said it had set a target date of October 2018 to eliminate the remaining 747s from its fleet. But now that date has been moved up. 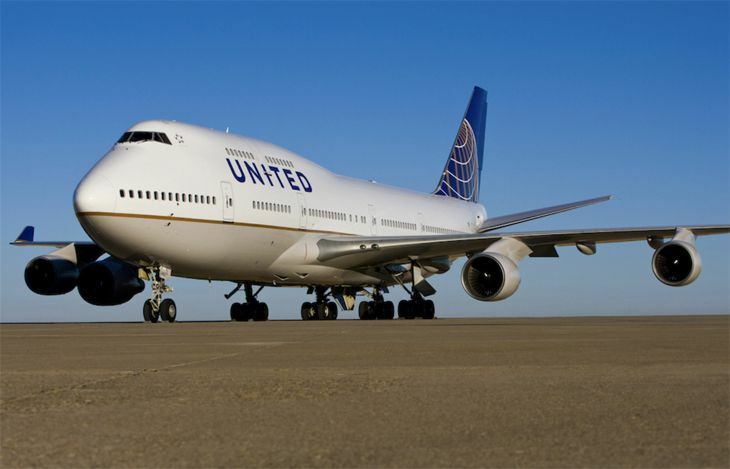 United President Scott Kirby said in a letter to employees this week that the company expects the final 747 flight to take place in the fourth quarter of 2017. United has been flying 747s since 1970. 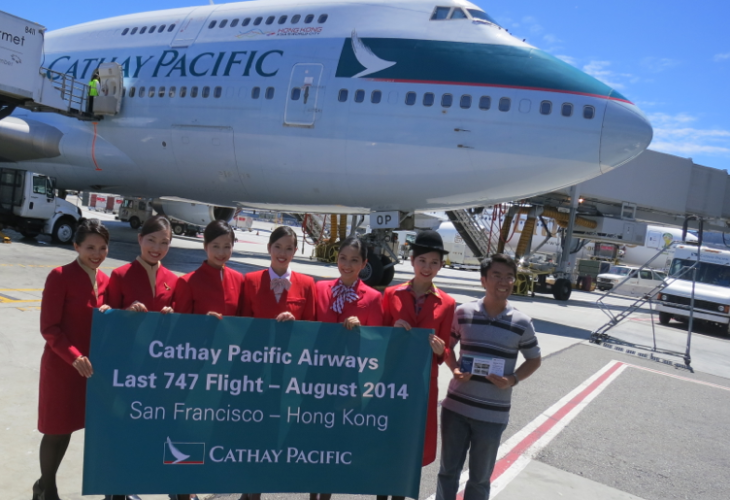 It is replacing its 747s with 777s and 787 Dreamliners on long-haul routes. The earlier retirement of the planes will put United on a schedule similar to Delta’s, the only other U.S. carrier that still flies 747s. 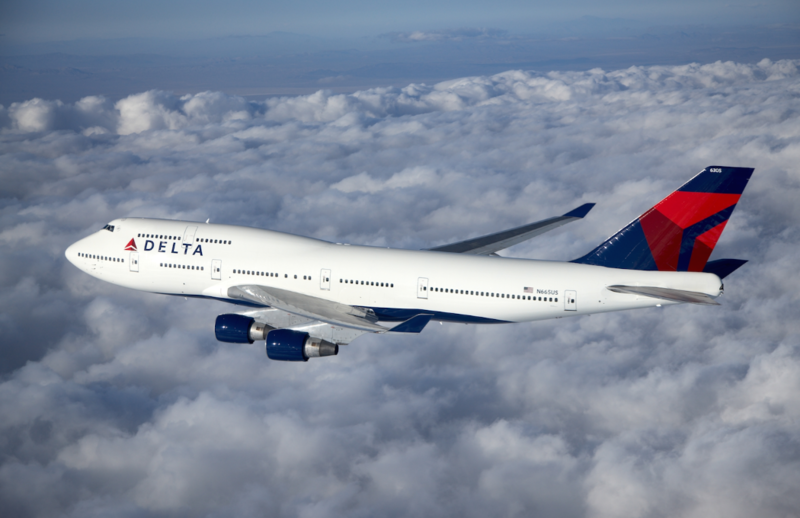 Delta also plans to get rid of its remaining 747s by the end of this year, replacing them with long-haul Airbus models including the A330 and the new A350. We’ll be watching on that bittersweet day.